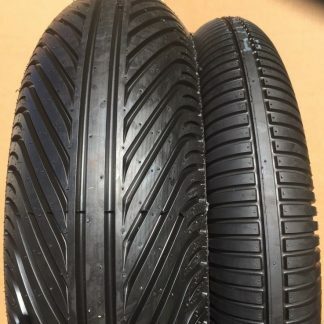 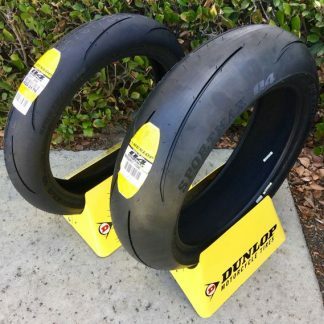 The groundbreaking Dunlop Q3 Plus boasts exciting refinements and improvements over the highly celebrated Q3, which has earned a reputation as one of the very best high performance track / street tires available – and quite possibly THE best in terms of performance per dollar. 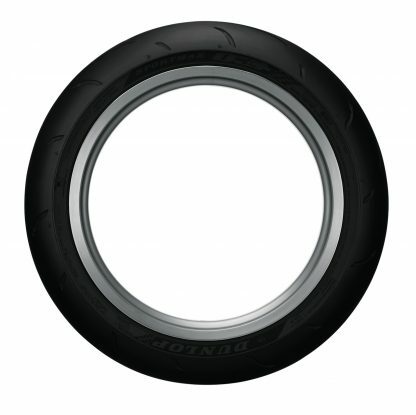 In the “Plus” iteration of the Q3 – the only hypersport tire made in the U.S.A – Dunlop is touting an 80% redesign, with only the best features and the confidence inspiring character remaining untouched from the previous Q3. 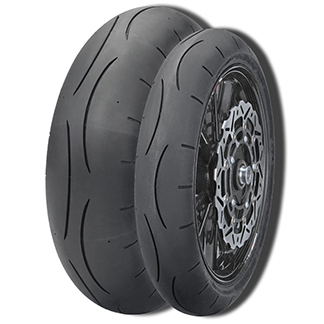 Major updates come via new tech and a new center compound in the rear MT Multitread tire – resulting in both higher mileage and improved cornering performance. 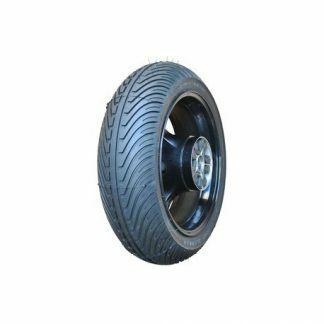 The Q3+ retains the corner-crushing CFT “Carbon Fiber Technology” sidewall reinforcement pioneered in the Q3 and features a very similar, steep, aggressive tread pattern. 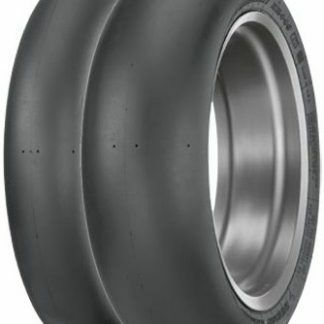 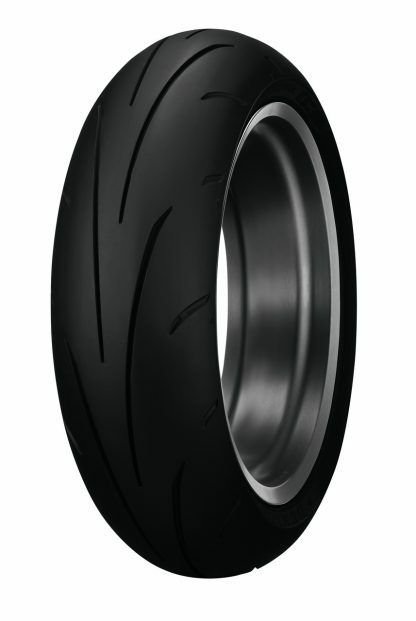 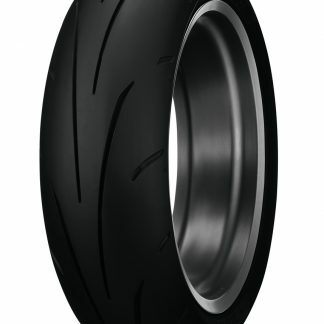 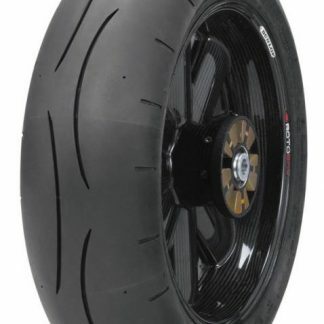 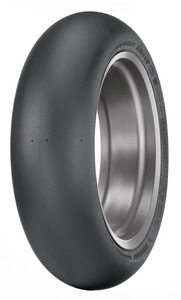 The major trick up Dunlop’s sleeve for the Q3+ is especially exciting for riders looking to level up at the track – the Q3 Plus marks the inception of Intuitive Response Profile™ (IRP) technology in the Q3+ rear tire, allowing for greater latitude in choosing a new line mid-corner, while also providing remarkably linear, predictable steering. 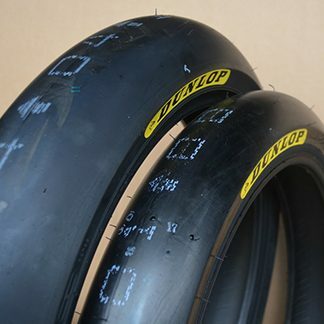 That means a wider margin for error so you can push yourself and your bike to new limits at the track.